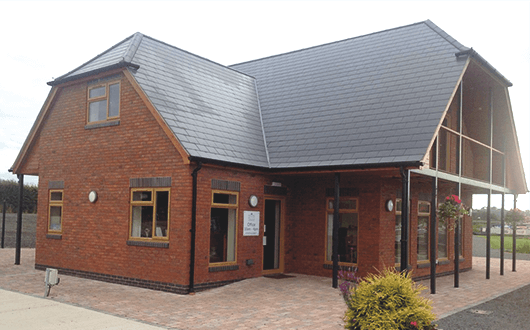 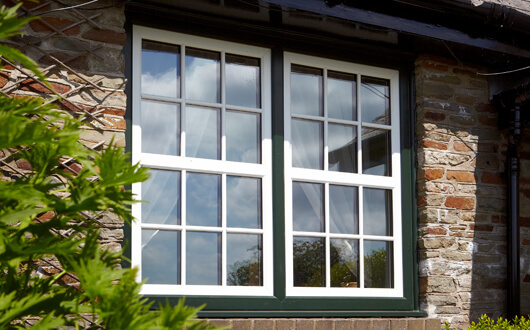 Our UPVC windows are a simple, effective and easy-to-maintain window. 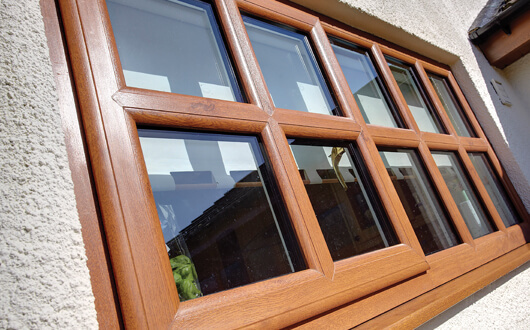 They have a long life-span and you can choose from fantastic wood grain styles and many coloured finishes. 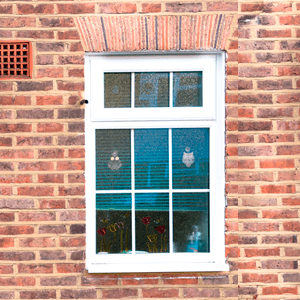 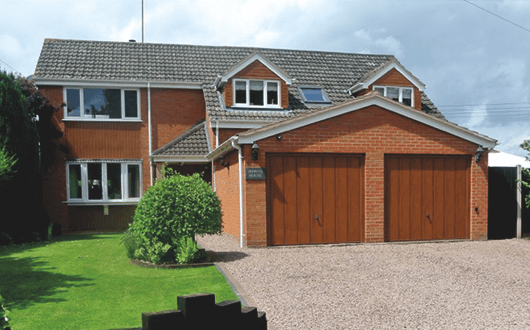 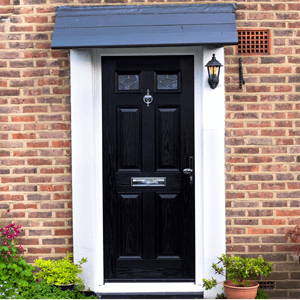 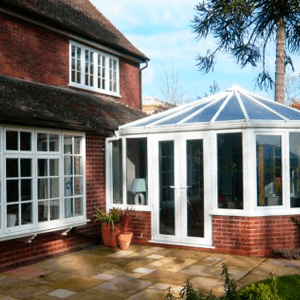 The attention to detail with UPVC windows is what can set them off from the rest. 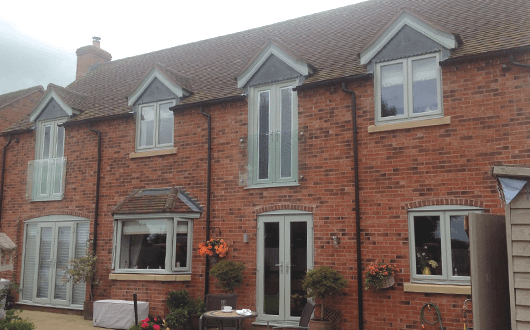 Choosing from pane styles, window proportions, ventialtion and handle positions, you can transform your windows into an attractive and practical asset. 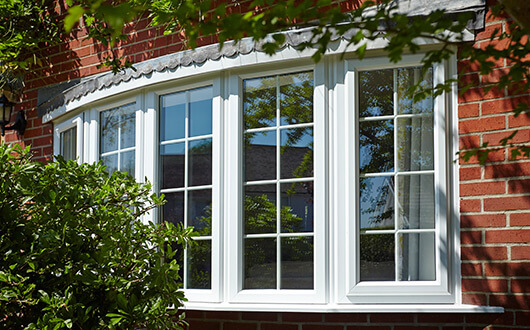 UPVC windows also incorporate multi chambers for strength, and include top quality locks, hinges & handles.